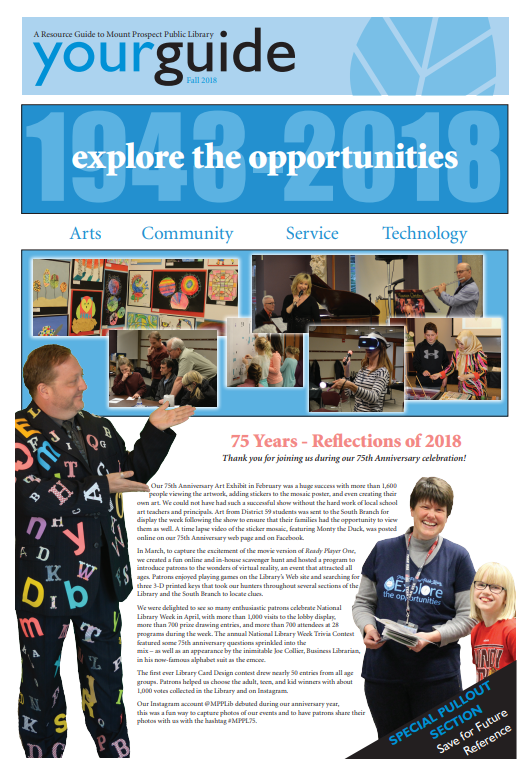 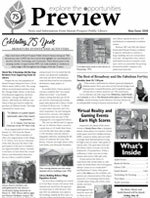 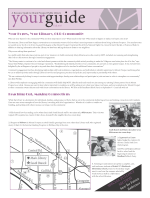 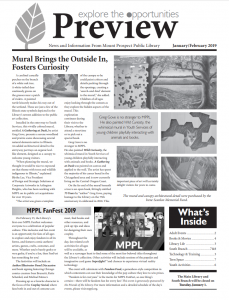 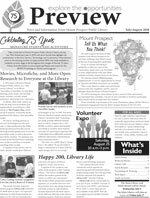 Get e-news you can use! 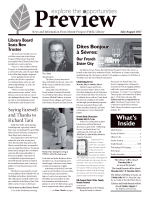 Sign up to have Library news delivered to your email twice per month. 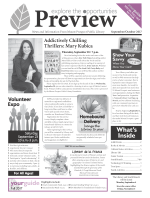 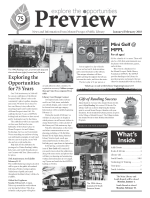 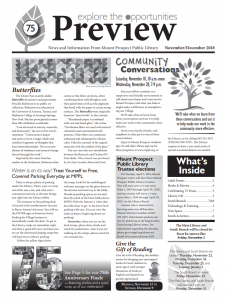 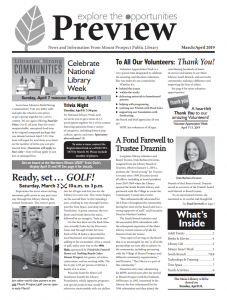 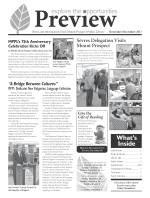 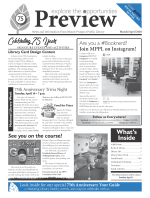 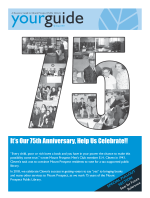 Hear about events and programs, discover new services, and find out what’s happening in Mount Prospect. 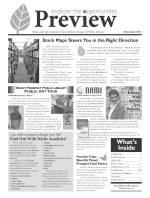 You will also have one-click access to program registration, the catalog, and the Library calendar.